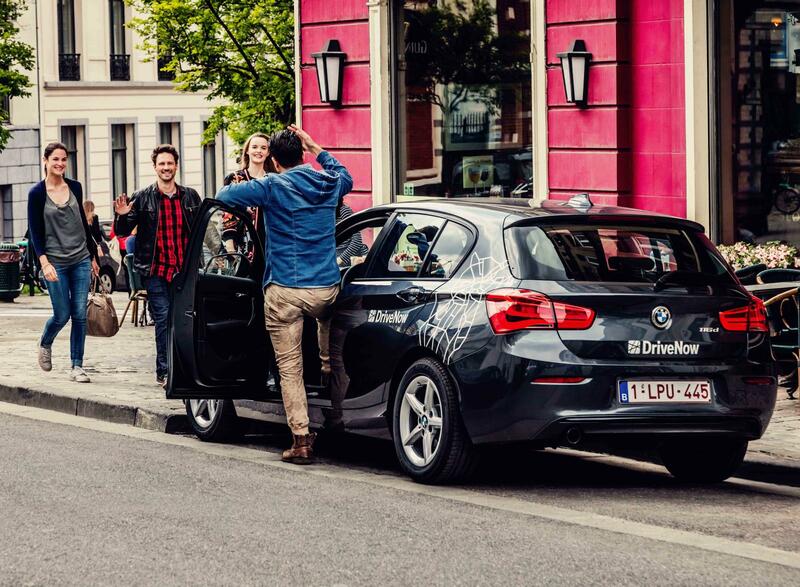 Learn how to refer a friend and how many bonus minutes you can earn for sharing DriveNow with your friends! When you refer a friend, family member or colleague to DriveNow, they can join for free instead of €29 - plus get additional 20 bonus minutes for free driving. You will receive the bonus minutes as soon as your friend's documents are approved and account is activated. The bonus minutes are valid for one month. Login now and share your code! In the app menu, you’ll find the ‘Free Trips’ option. Send your family and friends your personal registration code through your own messenger apps such as WhatsApp, Facebook, etc. as well as email or SMS. You can even customise the link text before sending it. Or if you prefer, you can copy the registration code and insert it into any text and share with friends any way you wish. Your friends have to enter your personal registration code at the end of their registration, in the field “Promo code”. You can also invite friends through the DriveNow website. Just log into the customer area and forward your personal registration code that is displayed on the website by clicking on the buttons Facebook, Twitter or Mail.